Your meter is equipped with an Electronic Read Transmitter. As an ENSTAR vehicle drives past your location, it “pings” your meter and receives a transmission that downloads your current reading into the vehicle’s computer database. 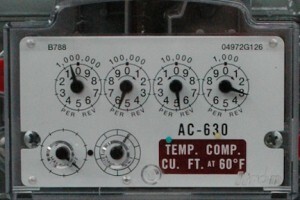 Each transmitter has a unique ID that ensures your billing comes from your meter. Meter reads for billing are done once a month. 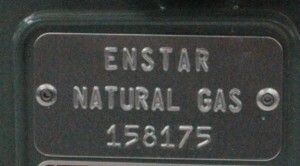 You can find your meter number on a silver plate on the front of the meter directly below the word ENSTAR Natural Gas. In this picture, the meter number is 158175. If you do not see this plate, please contact Customer Service. On most meters, you will see four dials that rotate in different directions. No matter which way it is rotating, you will always round down. Looking at this picture, you would have a read of 0553. In order to tell how much gas you have used, you would check the read on your last bill and subtract the two. 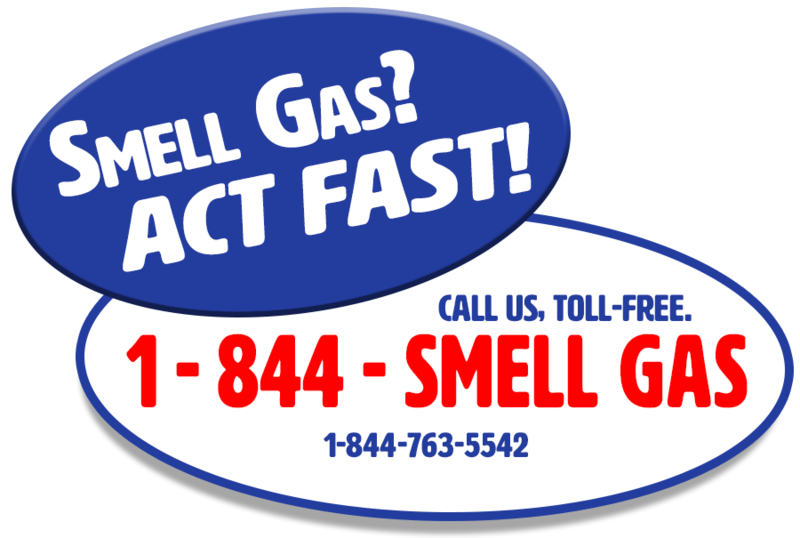 If your last bill had an end read of 0453 , it would mean you have used 100 CCF’s of gas. Multiply that by our current rate to find out your charges. 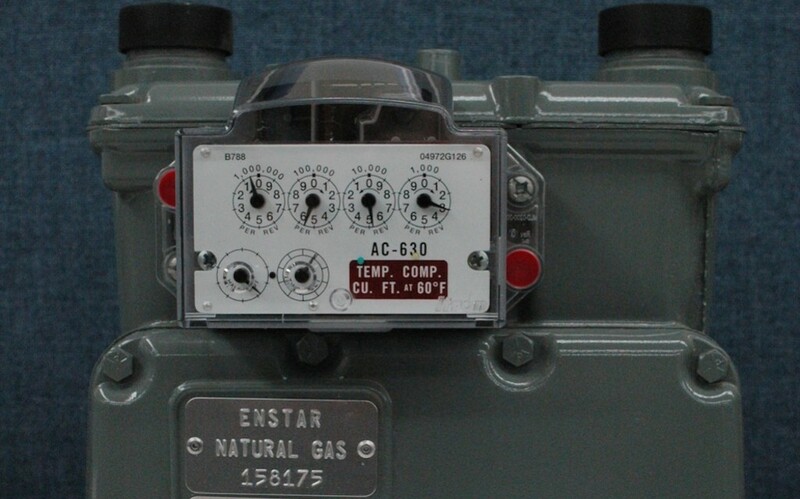 Under normal operation, you will be able to hear gas moving through your meter; it makes a low whistling sound. Any other noises coming from your meter — clanking, squeaking, etc. — should be checked. Contact Customer Service to schedule a technician visit.